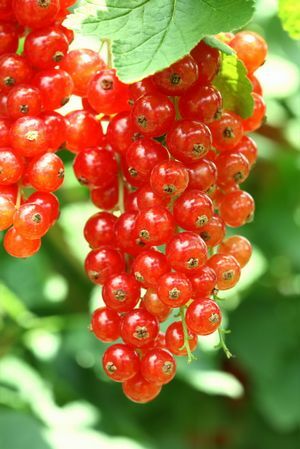 Rovada - Red Currant £5.00 - Soft Fruit - Redcurrants Apple Trees and Fruit Trees For Sale. Buy at competitive prices with wholesale discounts. A high yielding sweet redcurrant. Early cropping June/July.